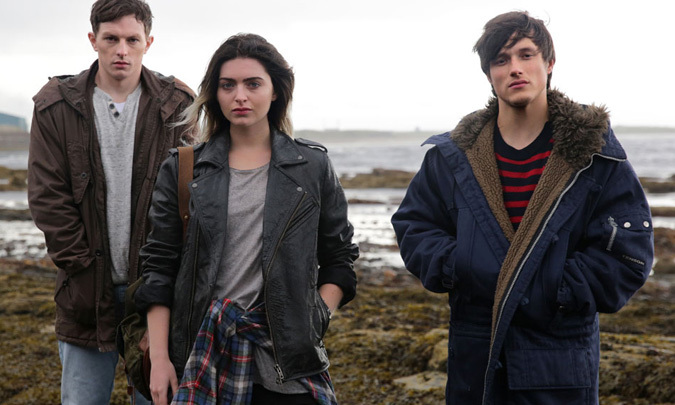 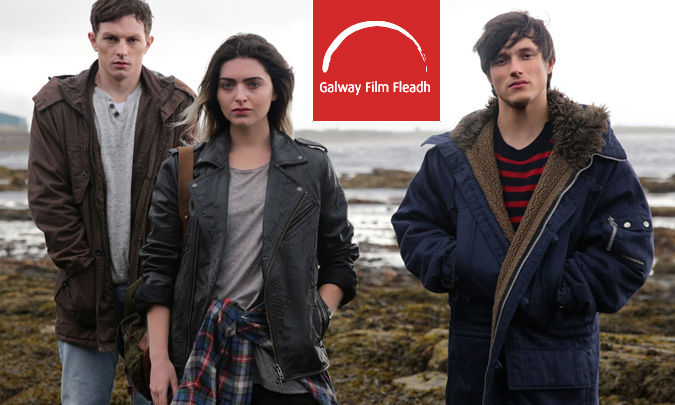 Ripple World's coming of age road trip MOON DOGS was awarded the Best First International Feature at the Galway Film Fleadh at the closing night awards ceremony, 10th July. 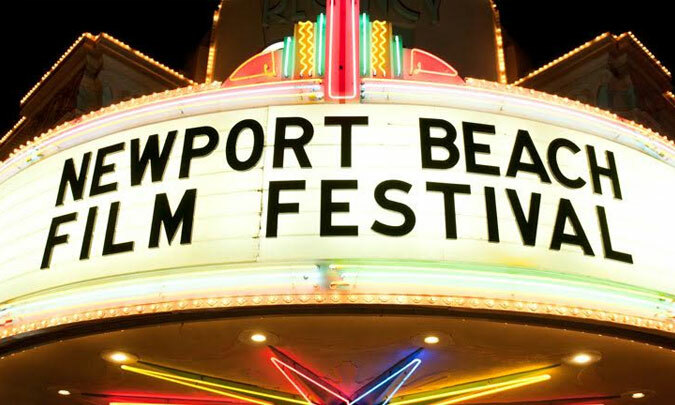 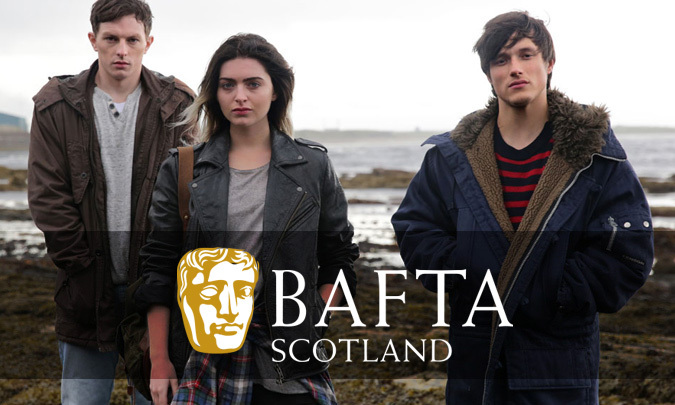 Lead actress Tara Lee, who was also nominated for the Bingham Ray New Talent award, accepted the award on behalf of the entire team. 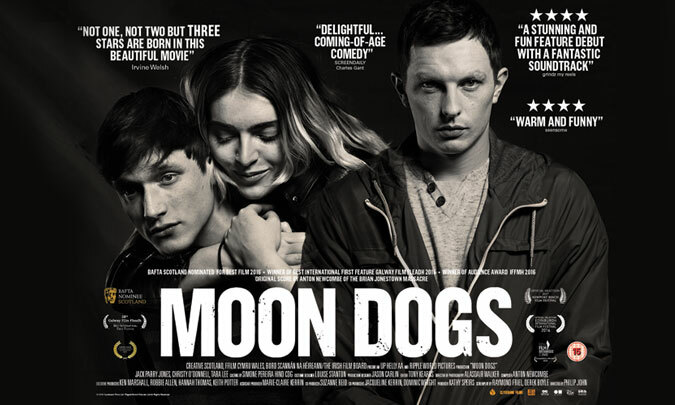 MOON DOGS had its World Premiere at the Edinburgh International Film Festival 2016, and was selected for the Best of Festival section.